Maui’s Best Massage + Spa is one of the most trusted businesses in massage, facials, and waxings on Maui. 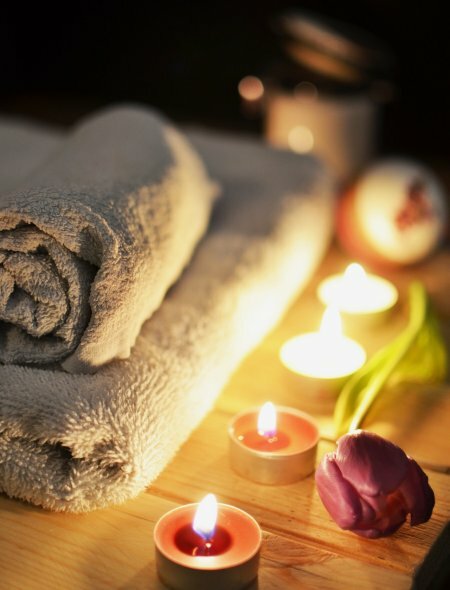 We pride ourselves on our dependable Massage Therapists, capable Estheticians, and caring Front Desk Staff. Maui’s Best Massage + Spa is built for your convenience, whether you’re looking to experience a Couples Massage, a calming Relaxation Massage, an involved Deep Tissue, or a nurturing Lomi Lomi. We also offer soothing and effective Facials and Waxings. Maui’s Best Massage + Spa will provide the stress relief you need because Touch is a Necessity, not a Luxury. Whether you’re sore from hours on a plane or exhausted from the work day, a therapeutic massage can be just what the body needs. Everyday life is very stressful, and it be can difficult to relax. Even the process of getting a massage can be trying. Having to travel back and forth may reduce the experience of receiving a massage. After a message, you’d likely rather jump into bed than get back in your car. After 4 years as a purely Massage Outcall service, Maui’s Best Massage opened its first office location in Wailea in August 2016. Then, after a wonderful year of being co-located with the Wailea Healing Center, MBM expanded to its current location at the historic Island Surf building, across from the legendary Cove Park, in the heart of South Kihei. You’ve worked hard and played hard on Maui, and now it’s time to enjoy a totally soothing and relaxing massage. Our skillful hands will knead, stretch, and work the tension out of your tired and sore muscles from head to toe.